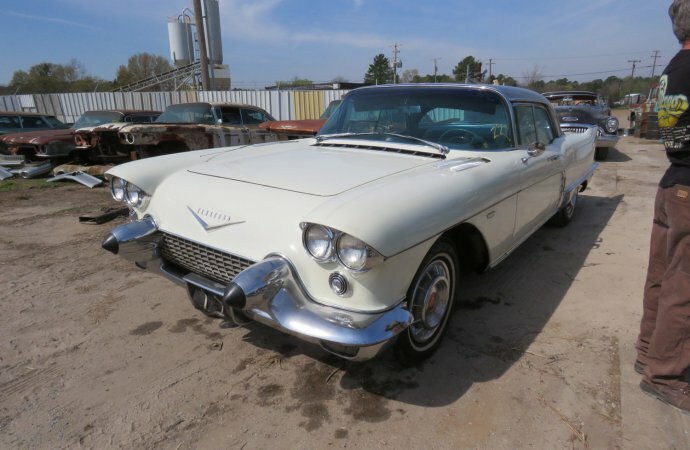 Who hasn’t wanted to own a car just like Elvis Presley? 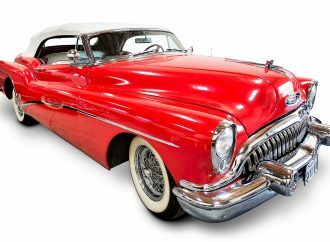 The King may have been known for his groovy moves on stage, but he was also quite the car collector. 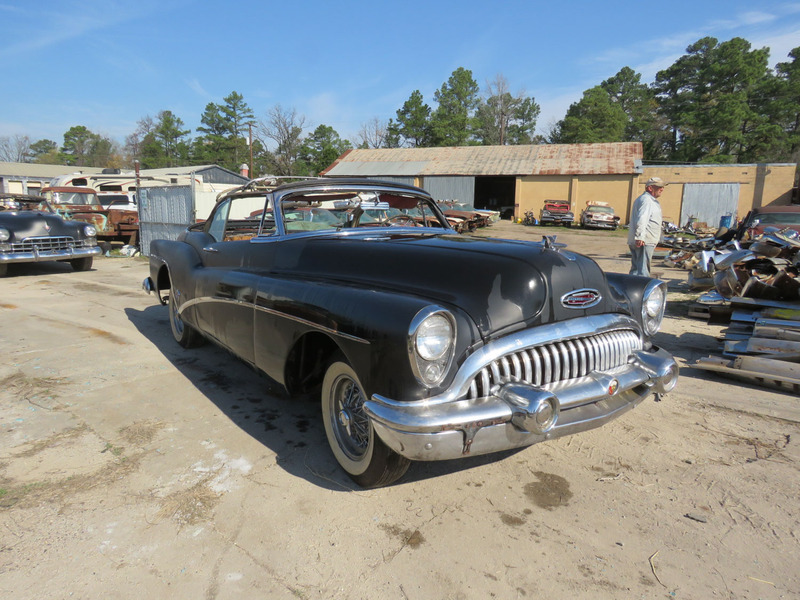 That love of everything automotive rubbed off on fan Rick Smith, whose collection of nearly 300 finned cars will be auctioned this weekend in Longview, Texas. 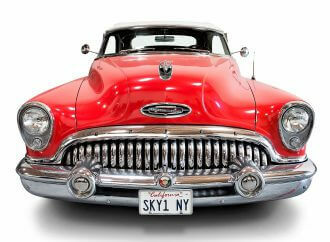 Online bids will be accepted. 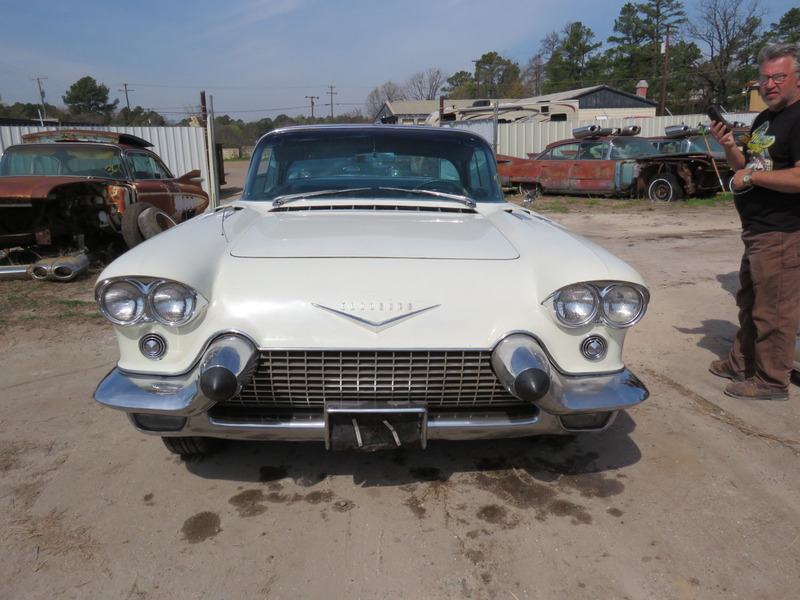 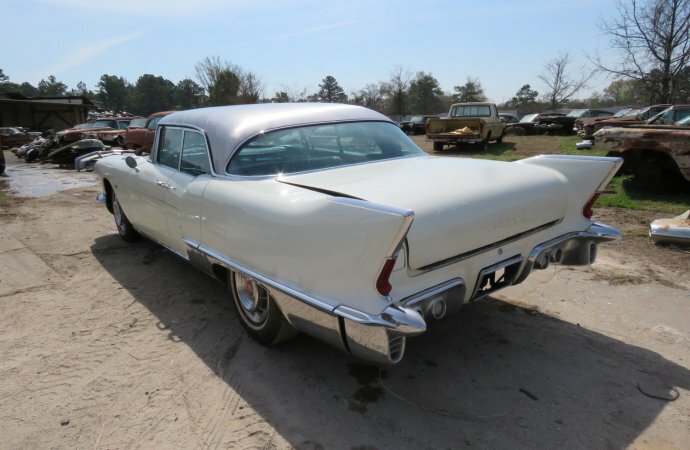 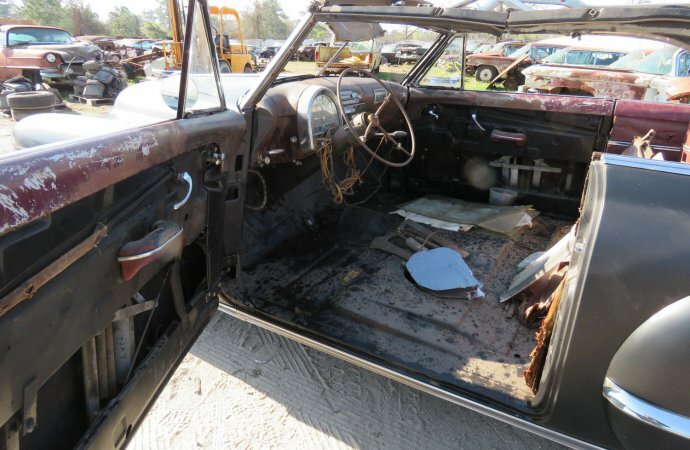 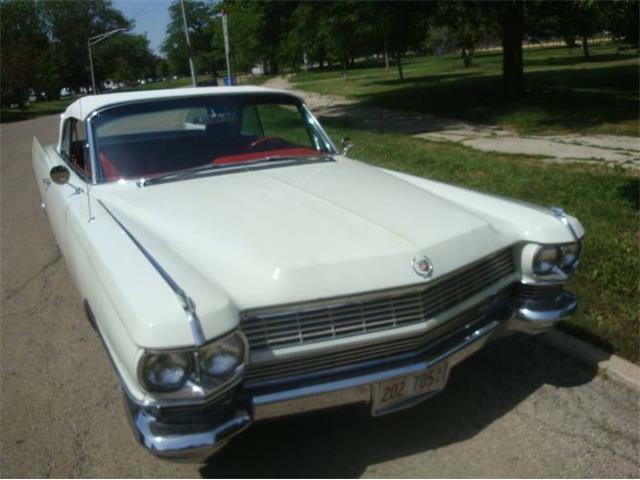 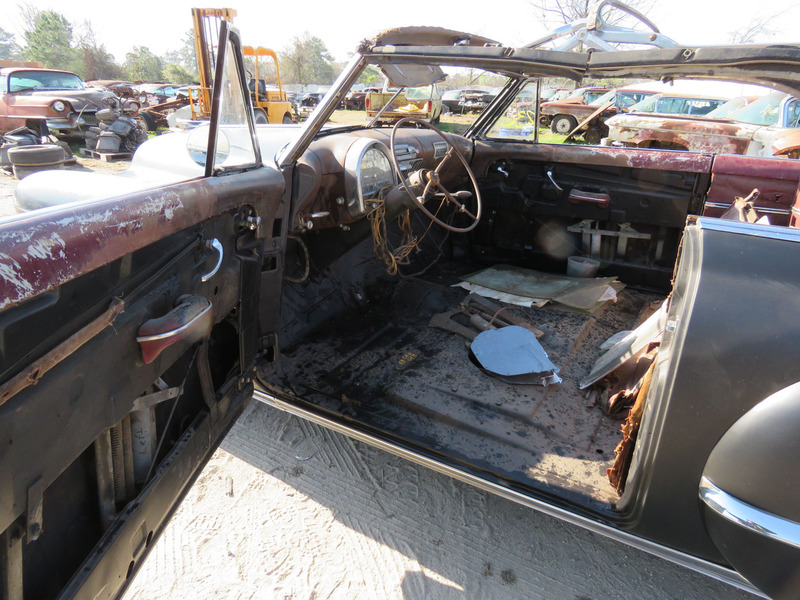 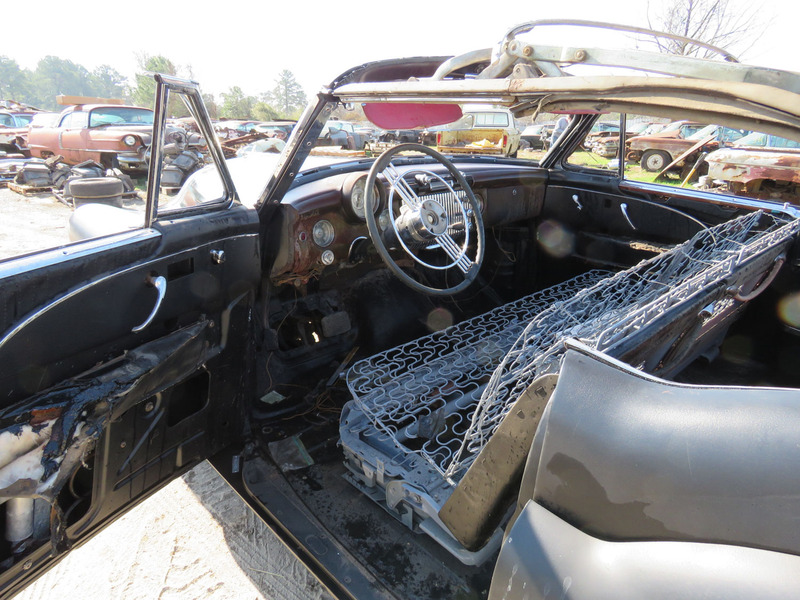 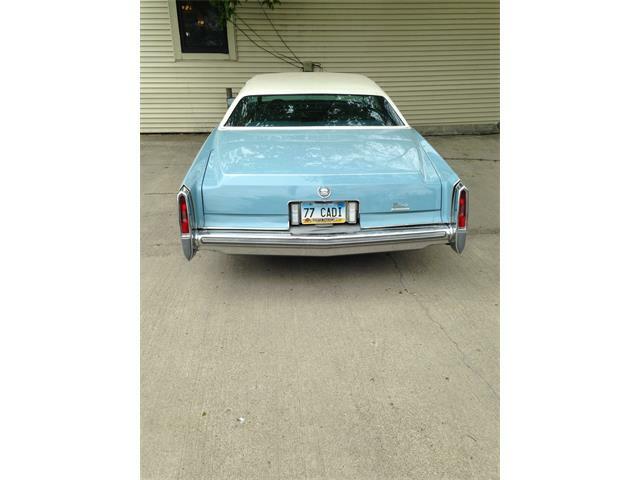 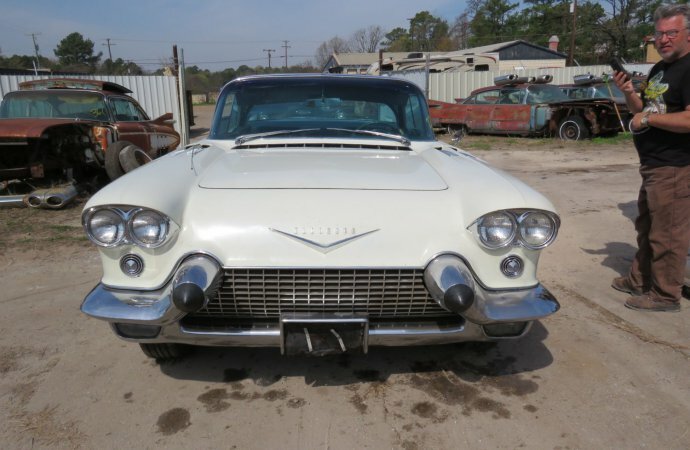 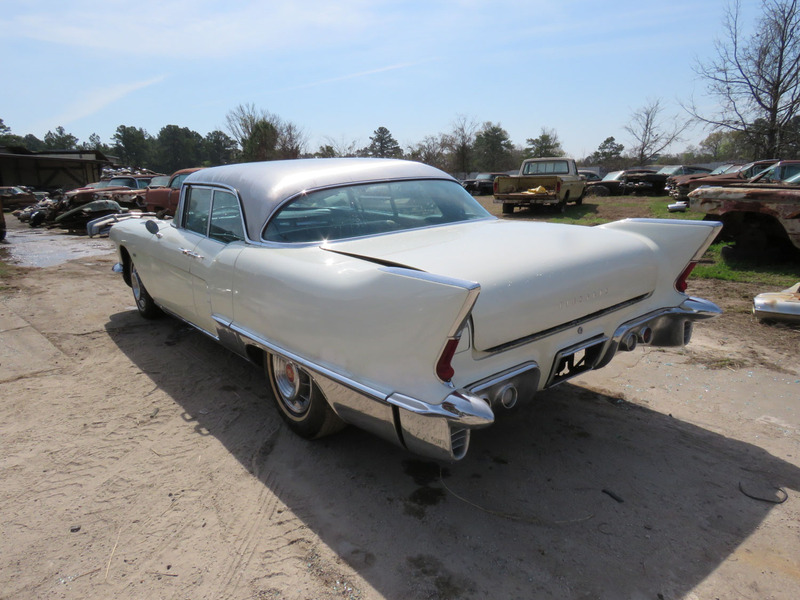 The sale Saturday will start with a 1958 Cadillac Eldorado Brougham Survivor that is No. 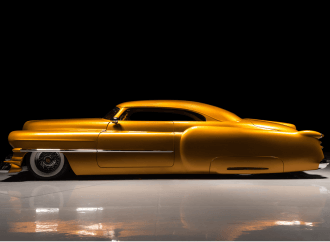 18 of just 304 built. 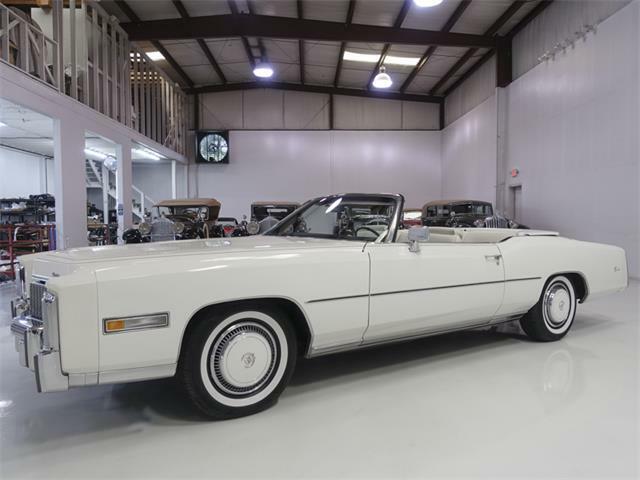 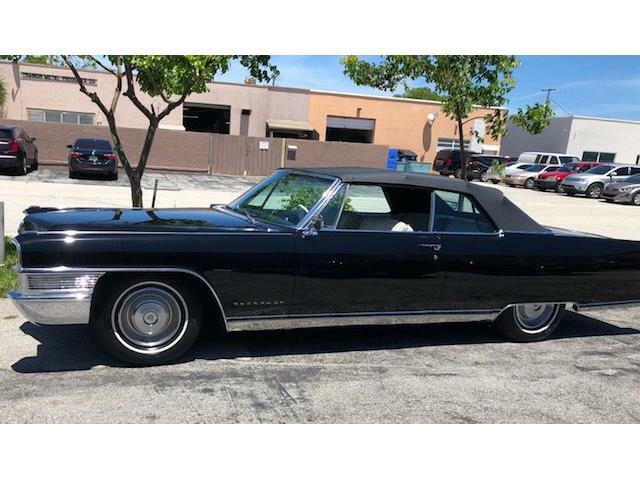 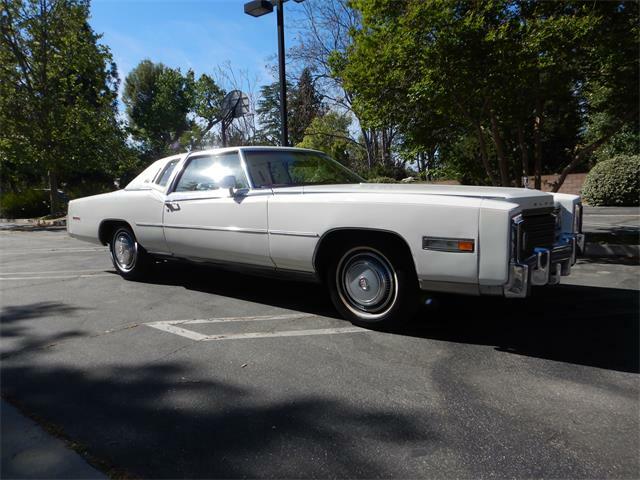 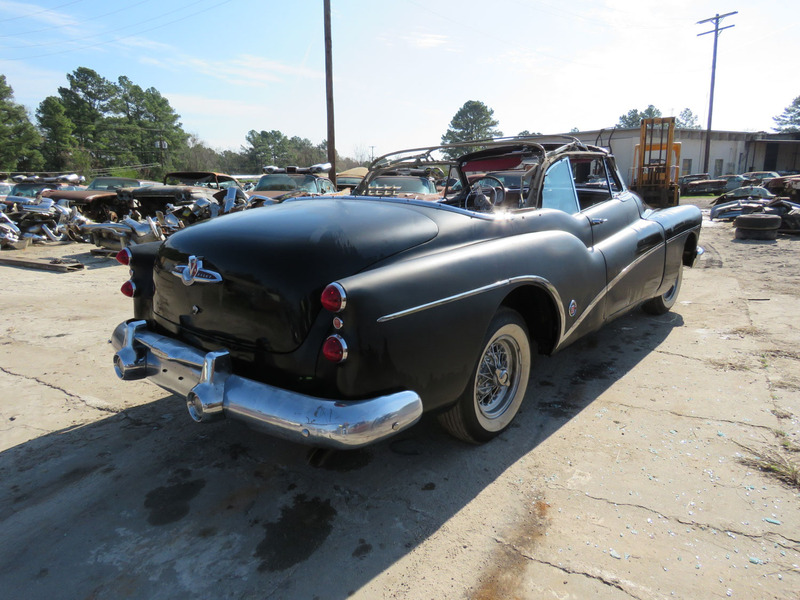 The car – which is similar to one owned by Elvis – has a stainless steel roof, air suspension and a 365-cubic inch V8. 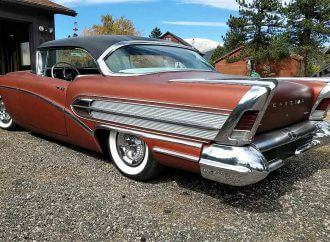 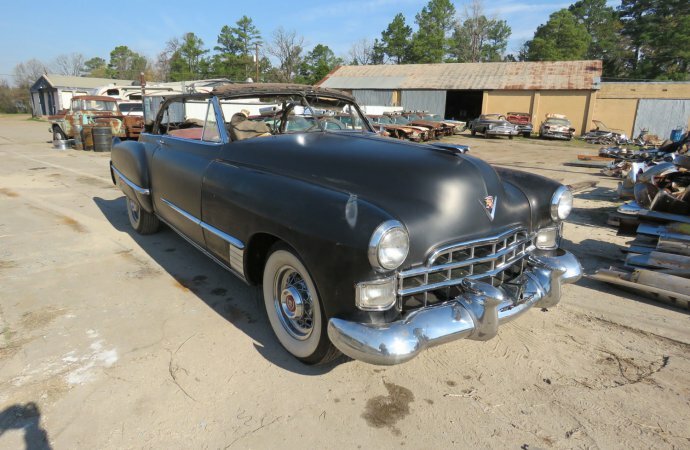 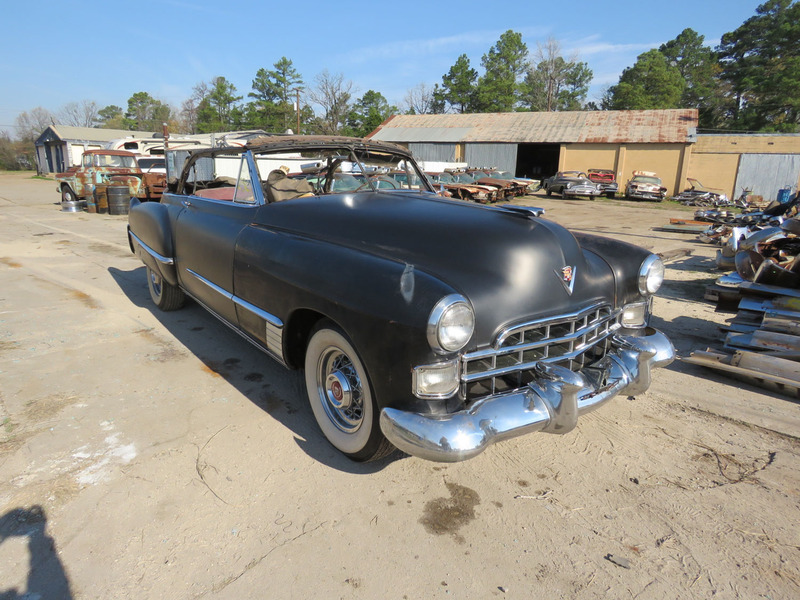 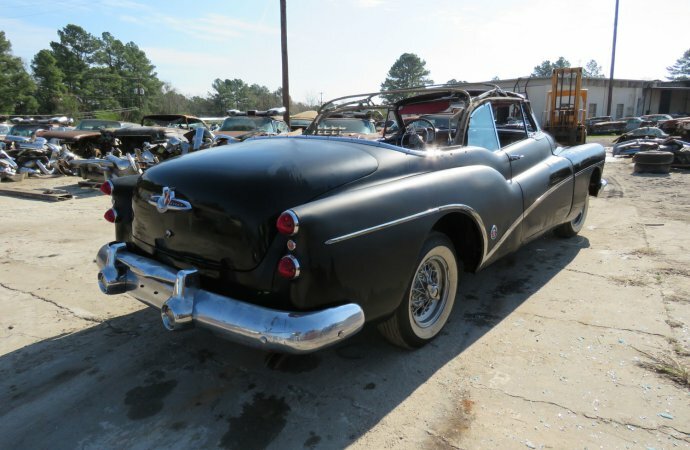 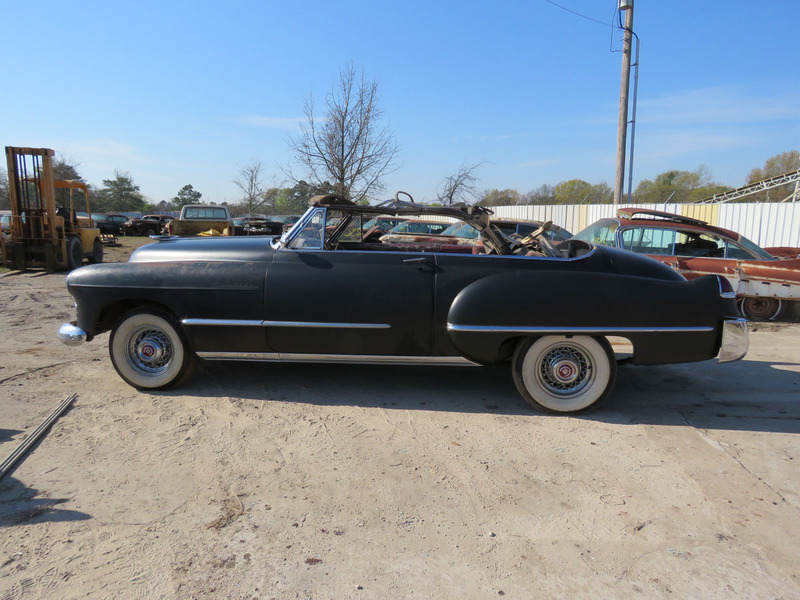 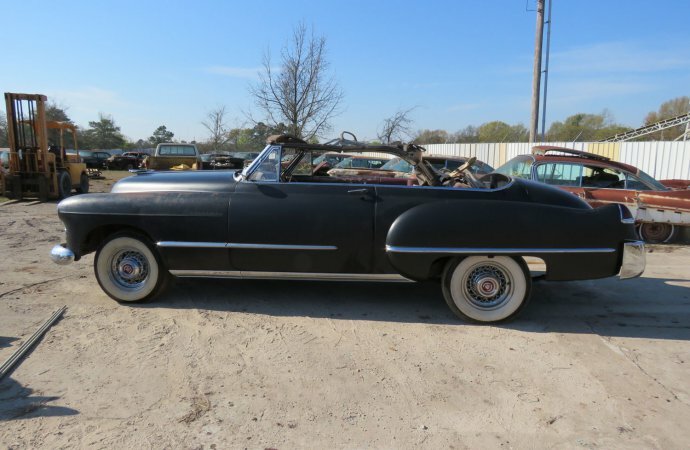 A 1948 Cadillac convertible and a 1953 Buick Skylark convertible will follow. 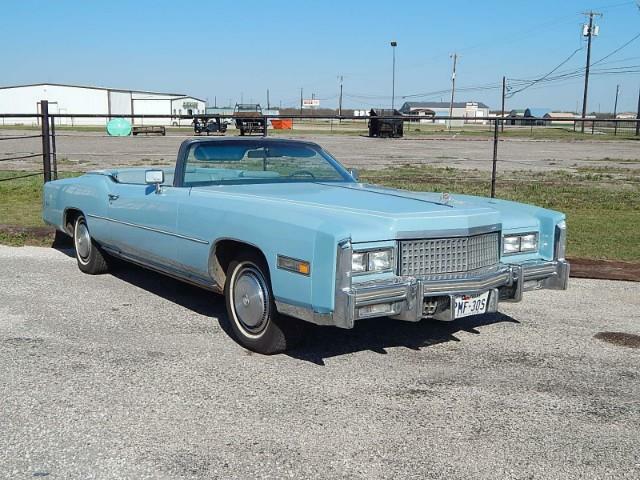 Both are project cars. 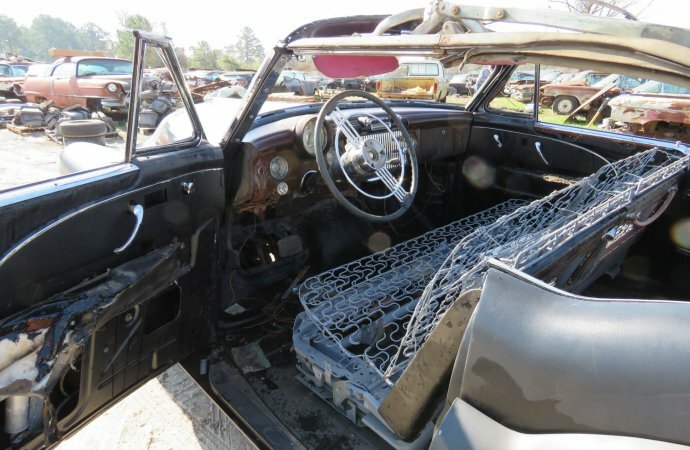 A large number of parts also will be sold. 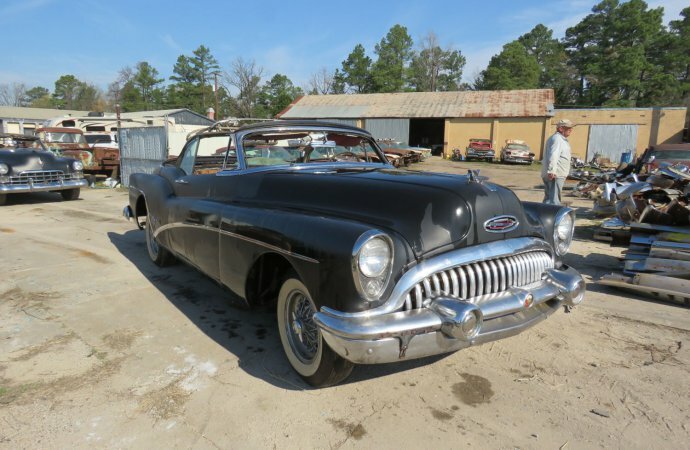 Smith, who owned an auto parts store, began collecting cars when he was 14. 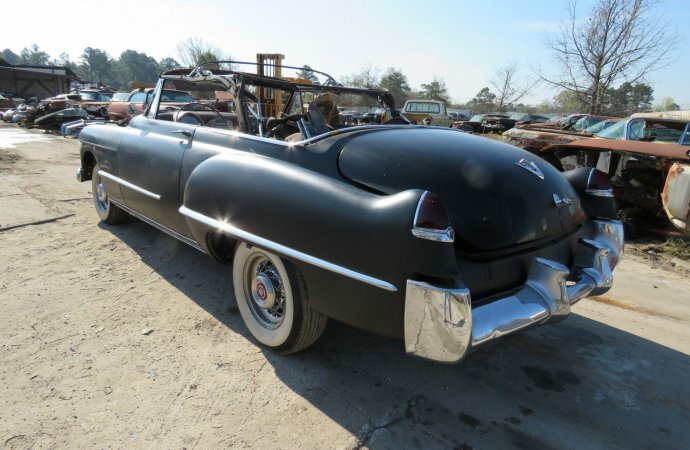 He started with a 1953 Ford coupe that he sold to buy an airline ticket to Australia. 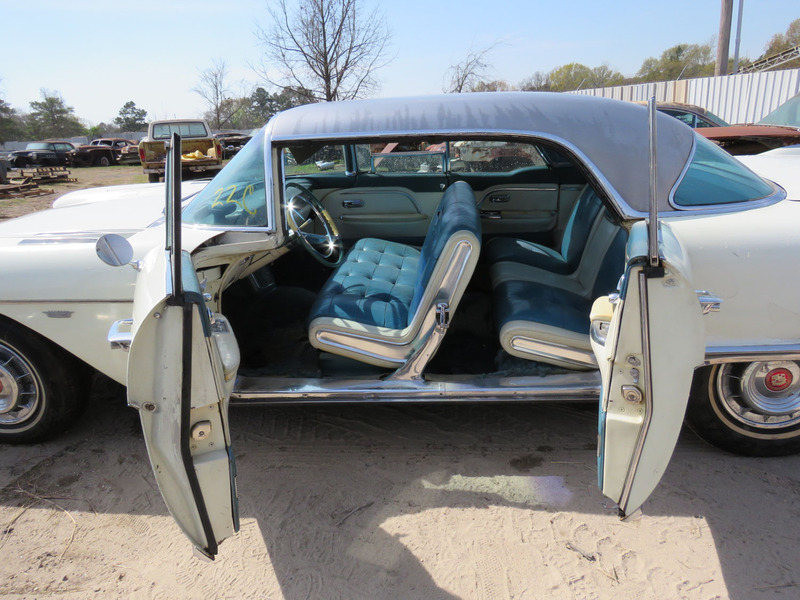 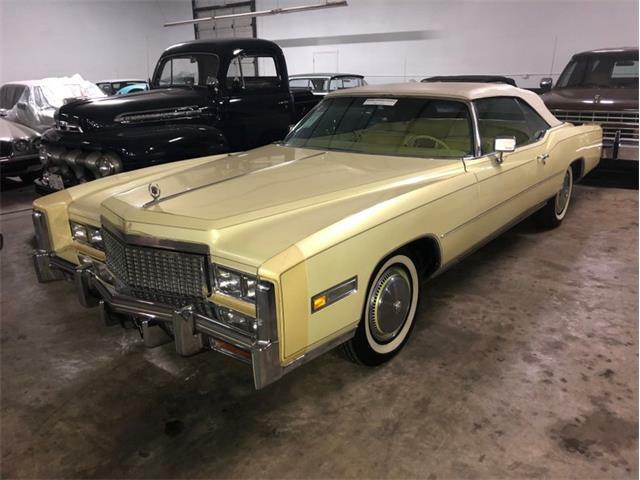 Once he returned, Smith began to amass his collection of primarily 1950s and ‘60s Cadillacs. 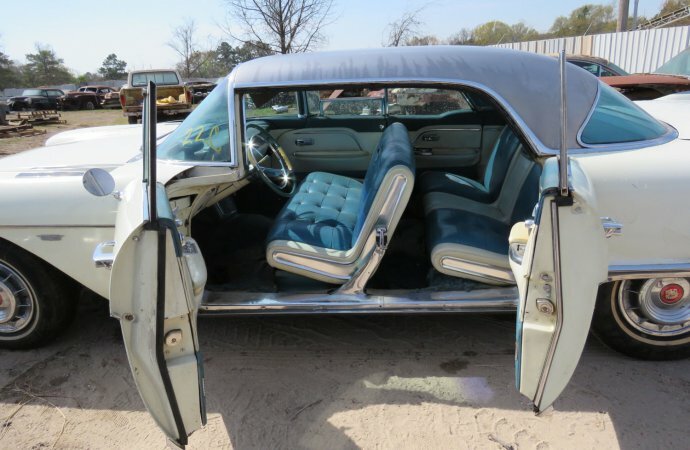 Over the past 40-odd years, Smith also made a business of using parts of classic Caddys for furniture and décor. 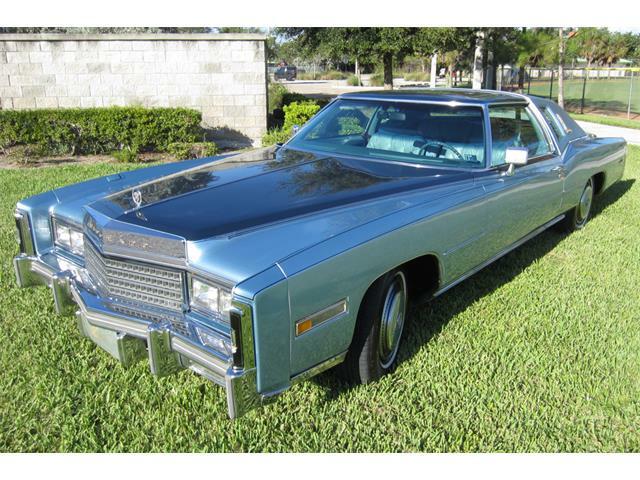 One of his customers was the Hard Rock Café. 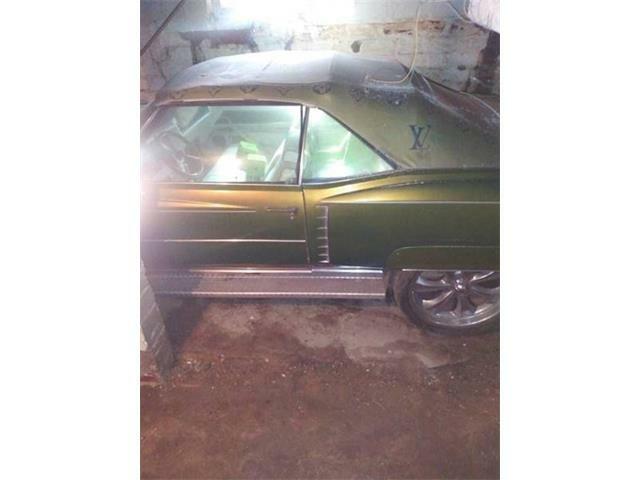 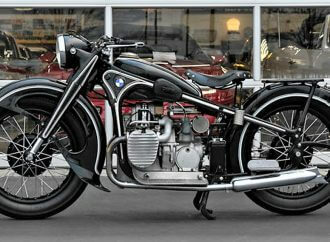 For more information, see the VanDerBrink Auctions’ website. 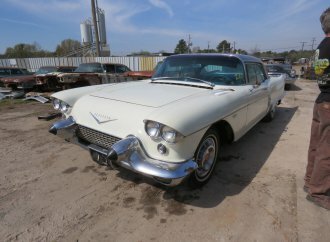 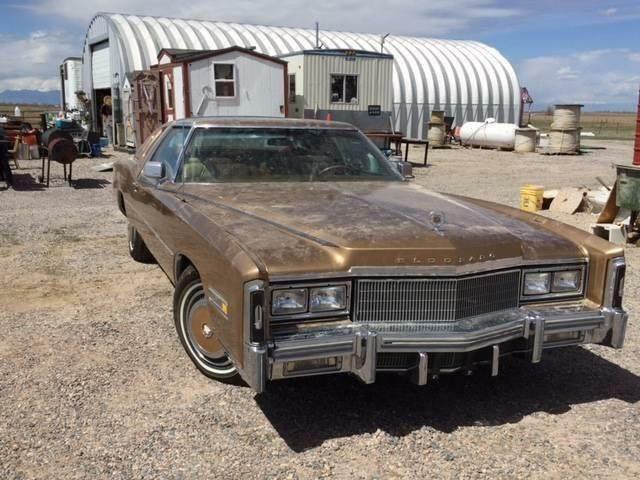 When is auction and list of cars?